Home › Toys › Starzebra Chess Set - Wooden Magnetic Travel Chess Set With Staunton Pieces A..
Starzebra Chess Set - Wooden Magnetic Travel Chess Set With Staunton Pieces A..
Toy List Idea* Classic Game that can be played Indoor and outdoors with Kids and adults. 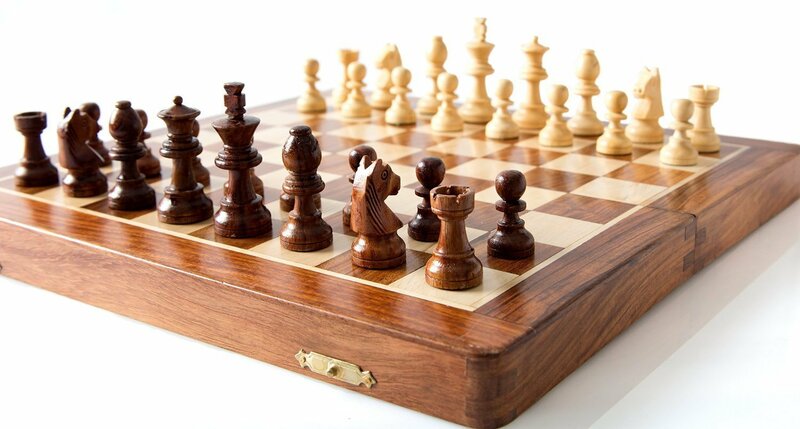 Excellent travel companion for players on the go who will especially appreciate this distinctive travel chess set. Comes with a "Beginners guide and important facts"